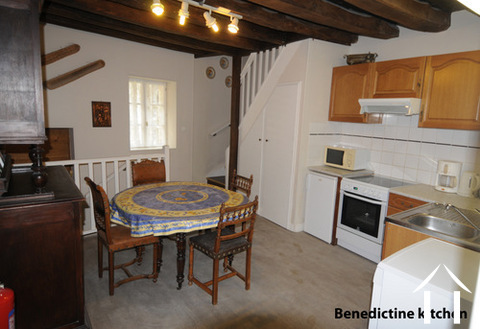 This is a highly successful gite business sold as a going-concern. 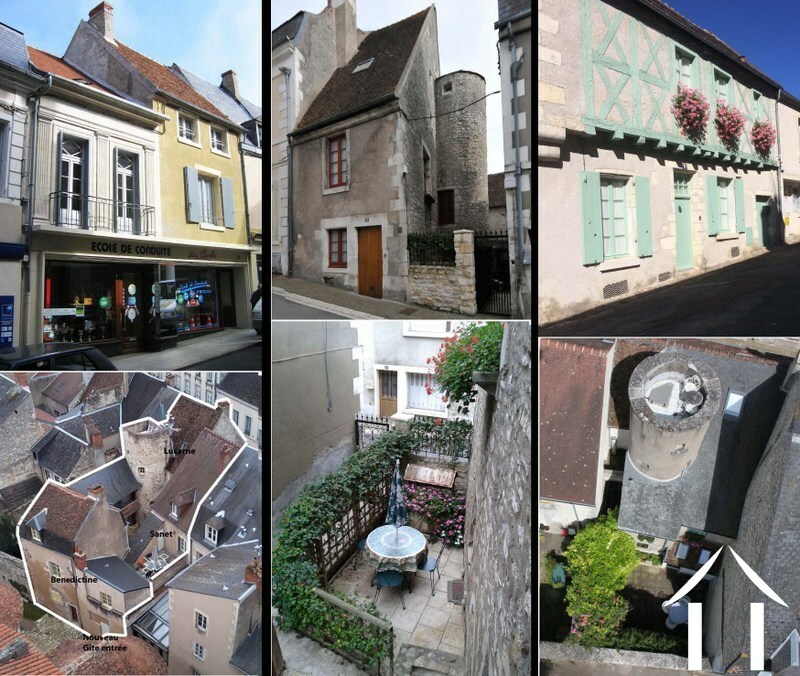 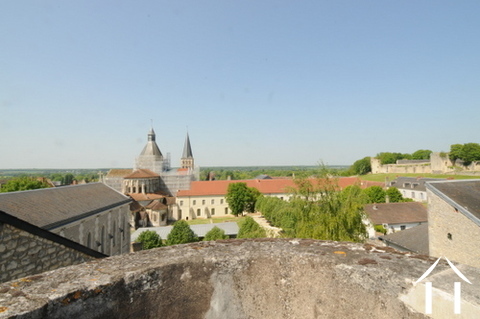 It is located in a prime tourist spot – in the village of La Charité sur Loire. 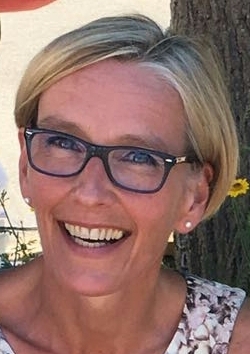 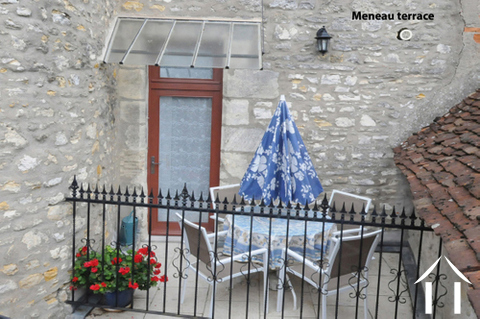 An opportunity to acquire a thriving gîte business, with a proven income track record over the past 10 years and a year on year increase in turnover. 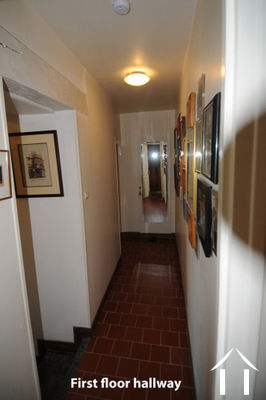 Huge potential and limitless possibilities. Owners house and 2 Gîte complexes for sale, all situated only 300 meters apart in the historic city center of La Charité sur Loire. 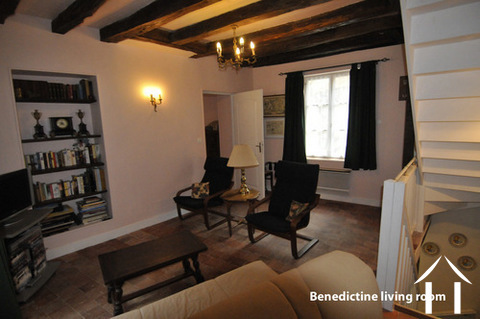 With additional Gites in each complex under development in addition to the existing 5 fully renovated and furbished Gîtes. 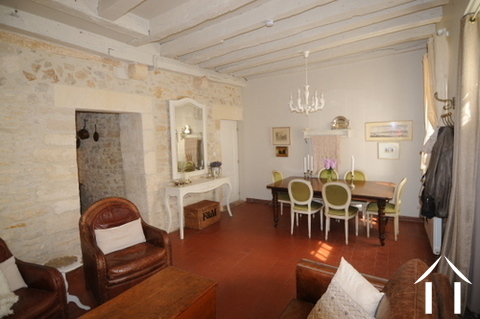 The owners house has been beautifully restored. 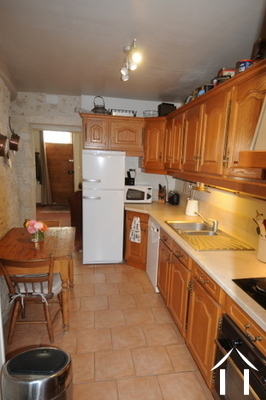 It consists of a living room, kitchen, pantry on the ground floor. 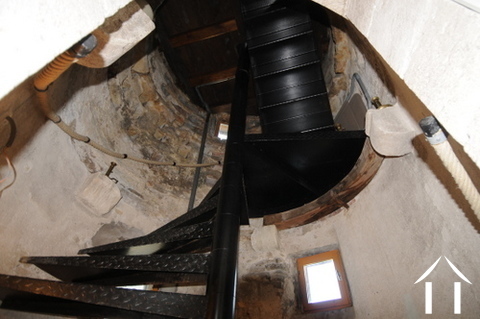 Tower stairs leading to the first floor where you will find a storage room, a large bedroom, a dressing, a bathroom and another bedroom which is now in use as an office. 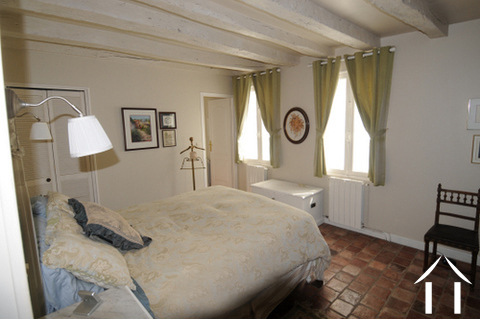 Onto the second floor, here you enter a large bedroom with velux windows to the front and the back of the property. 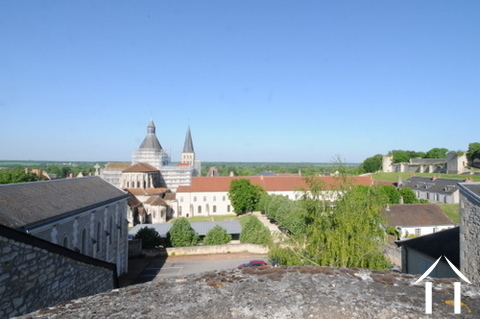 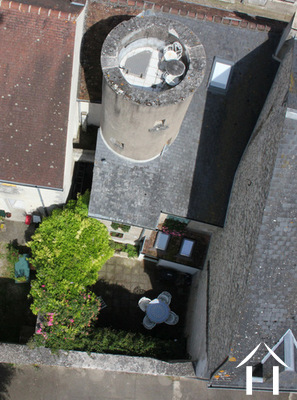 Further along the tower stairs onto the top of the tower and a small terrace where you magnificent views over La Charité sur Loire, the Loire river and all along to Sancerre. 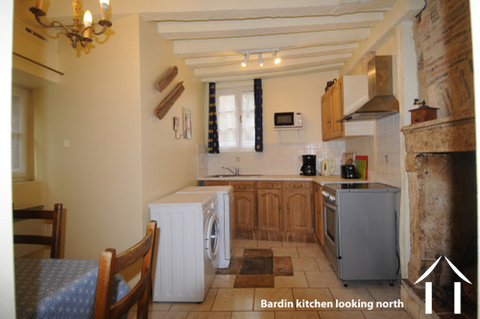 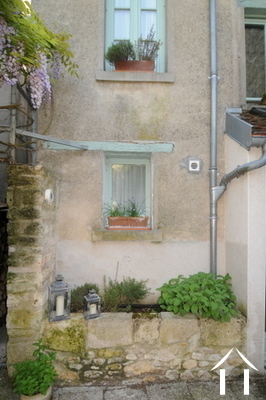 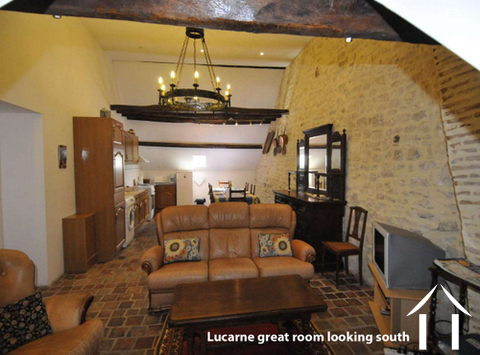 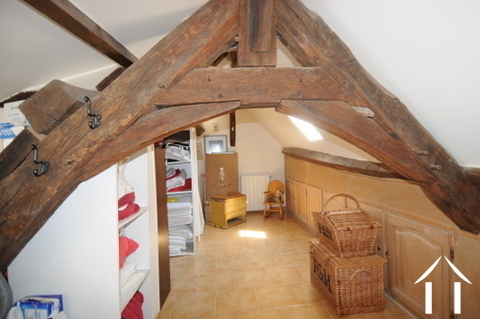 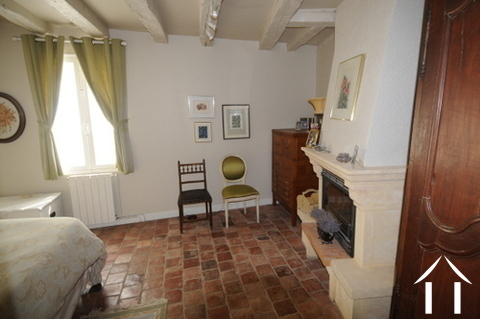 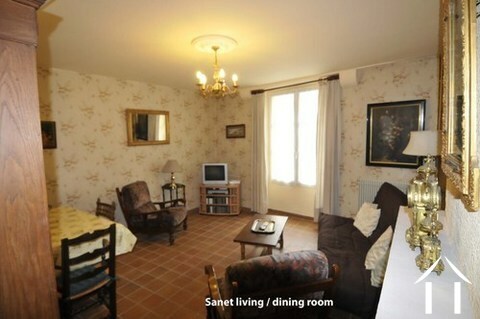 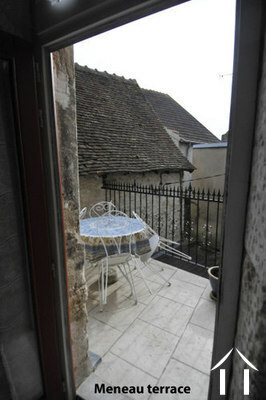 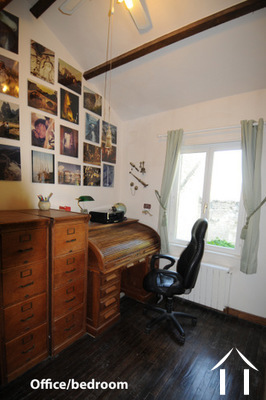 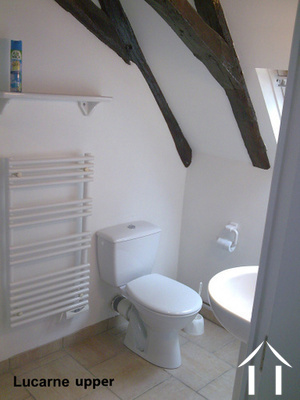 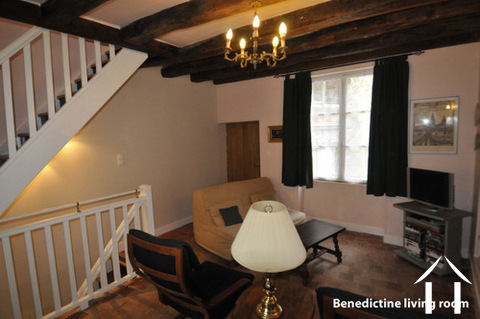 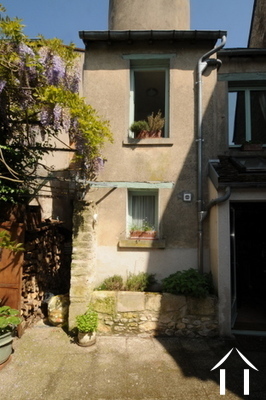 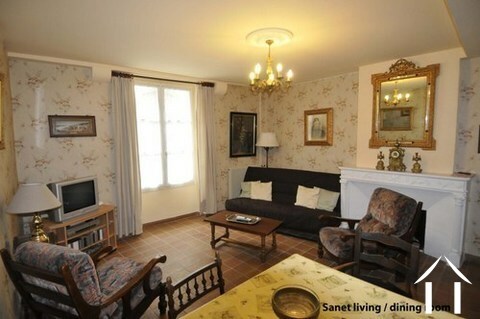 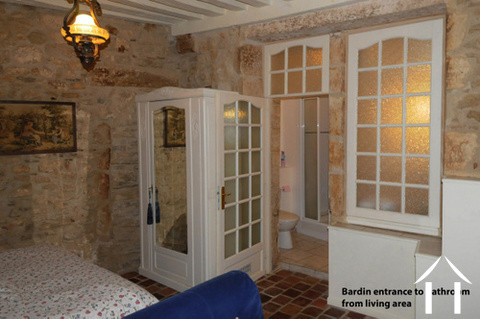 This studio suite is on the ground floor of a 15th century town centre building with a stone tower. 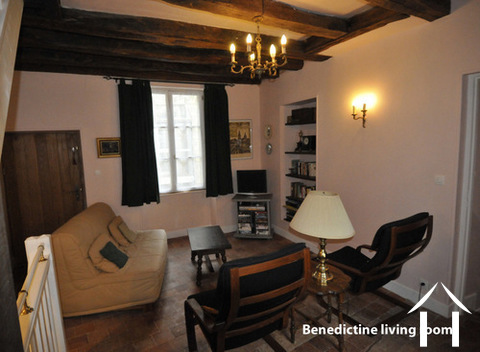 This suite has a fully equipped kitchen with appliances including a refrigerator, stove with electric cook-top and electric oven. 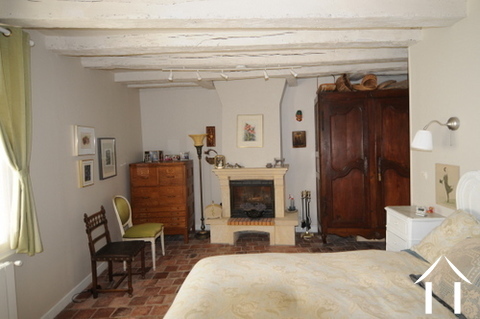 Living room of 52 m2, the bedroom is part of the living room. 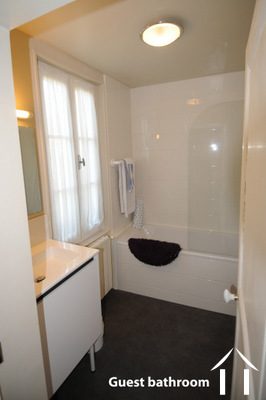 There is also a full en-suite bathroom with shower and heated towel rack off the bedroom area. 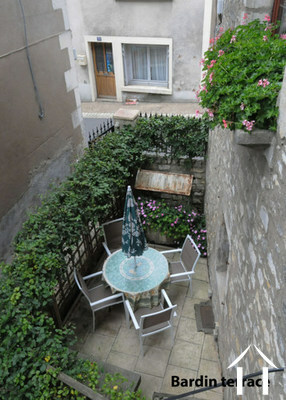 This studio has a private outdoor courtyard. 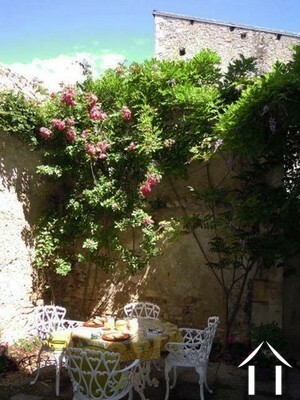 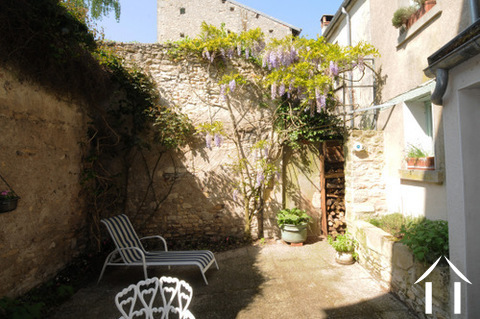 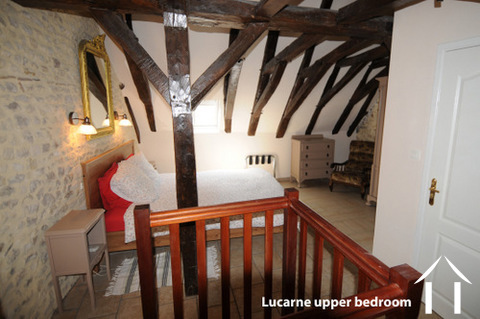 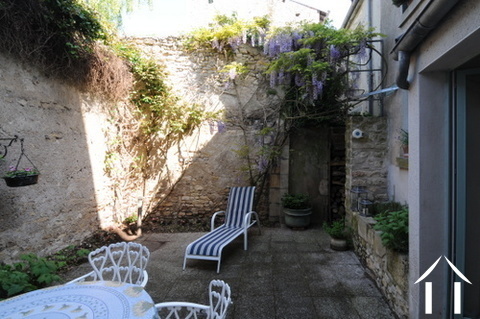 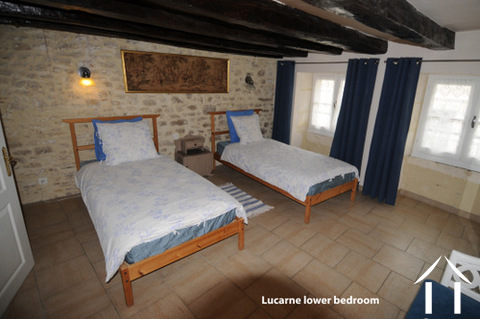 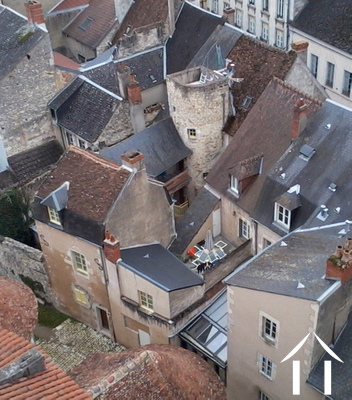 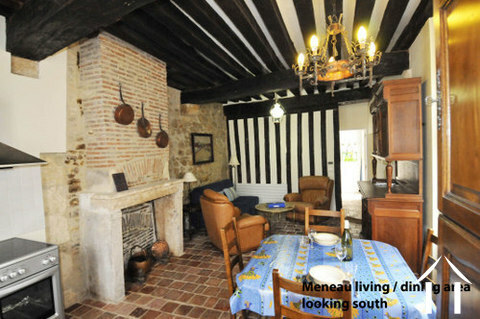 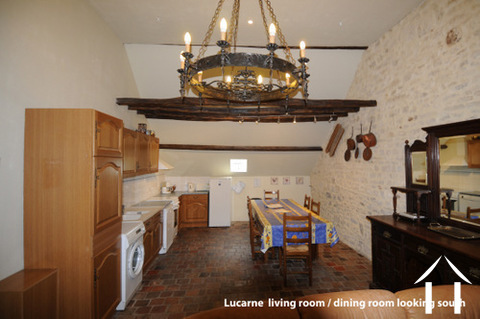 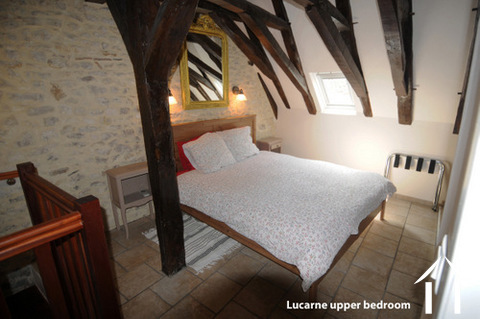 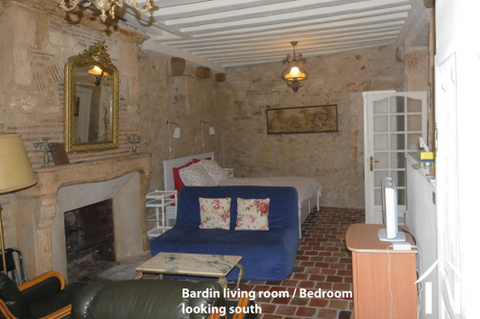 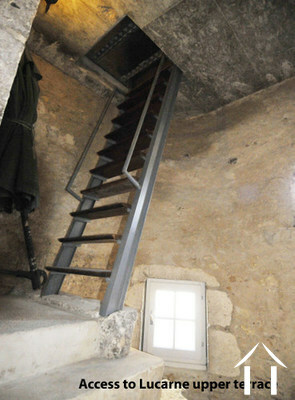 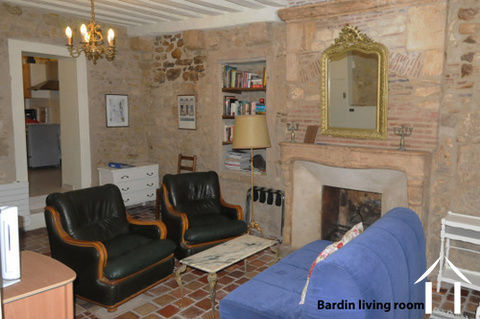 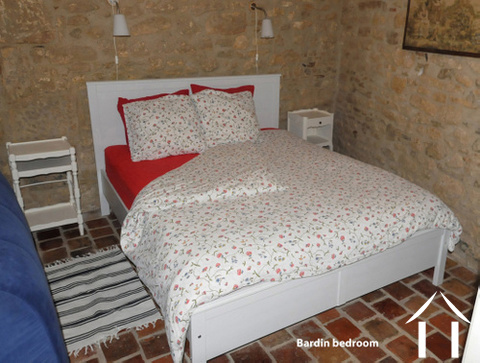 This one-bedroom 50 m2 suite is entered through the stone tower up one flight of stairs in the 15th century building. 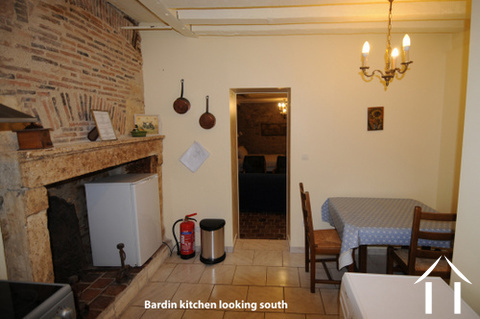 Entrance into a kitchen and dining room. 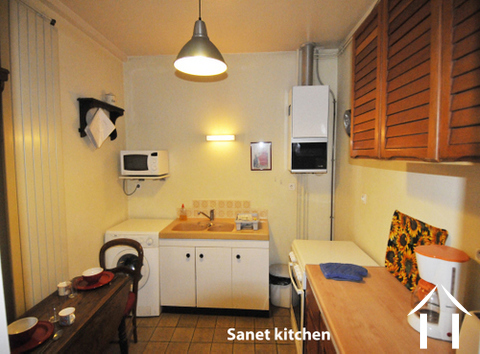 This suite has a fully equipped kitchen with appliances including a refrigerator, stove with electric cook-top and electric oven. 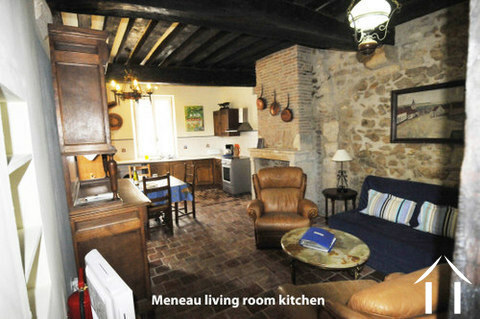 The living room is adjacent to the kitchen/dining room. 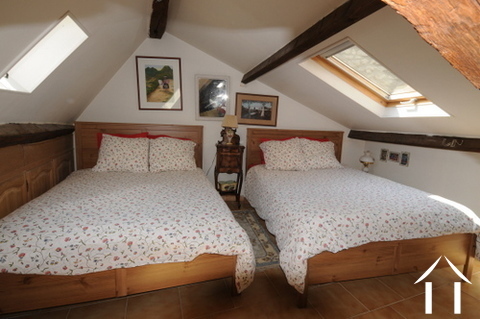 On the same floor a bedroom with a full en-suite bathroom with shower and heated towel rack. 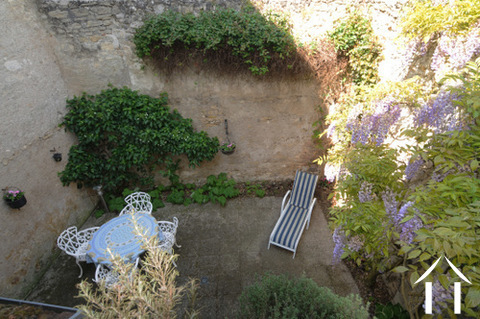 Adjacent to the bedroom, there is a private outdoor courtyard with table and four chairs for your dining and sunbathing pleasure. 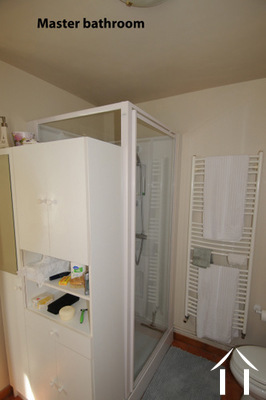 This apartment is under construction. 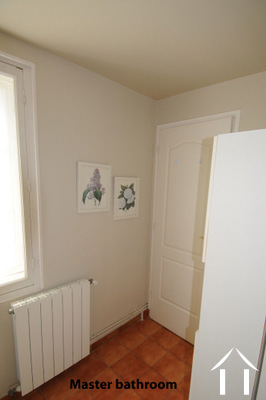 All the architectural drawings are available. 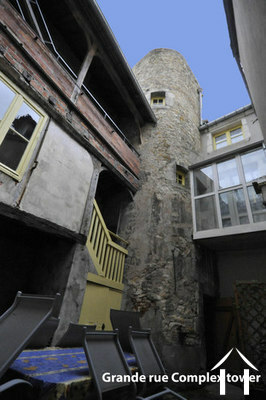 With the old tower still in place this apartment will benefit of the rooftop terrace . 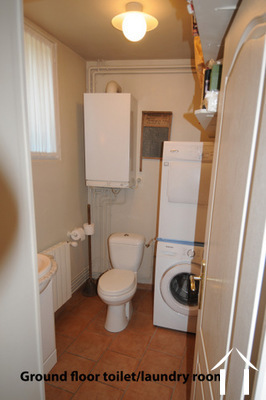 This property has a rental lease for a shop down stairs. 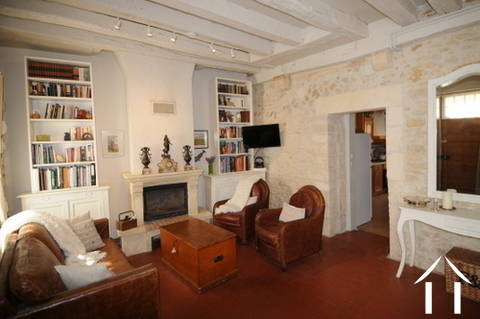 Underneath the property a renovated cellar which is now in use for wine tastings. 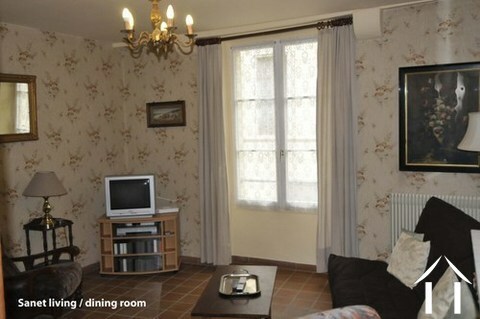 On the first floor there a living room . 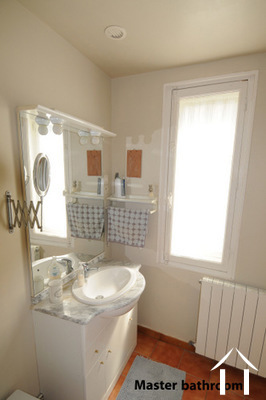 On the level of the salon you will also find a bedroom and a full en-suite bathroom with shower and heated towel rack. 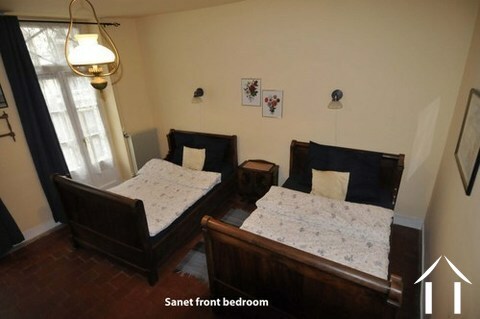 The bedroom has views of the stained glass windows of the cathedral. 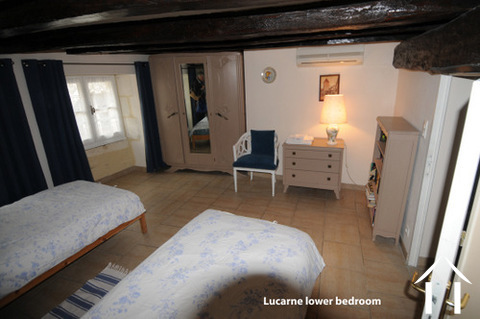 On the second floor there is a bedroom and also a full en-suite bathroom with shower and heated towel rack. 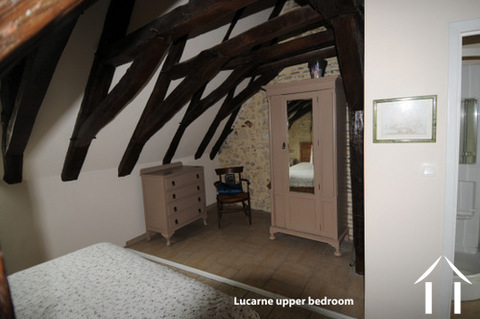 The bedroom has views of the stained glass windows of the cathedral and the Parc des Bénédictins. 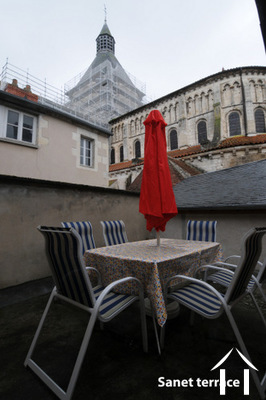 This level features a medieval walkway with a table and two chairs to enjoy the magnificent view of the cathedral. 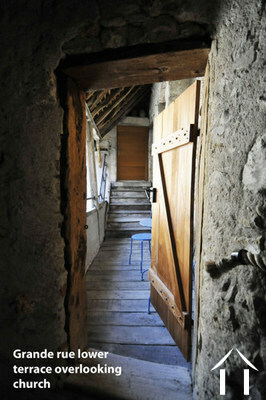 The walkway connects with another suite to the central tower. 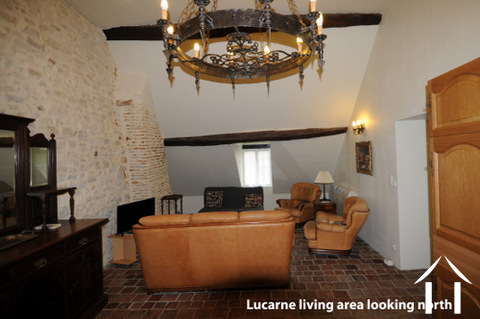 The spacious living room and dining area has exposed stone walls and oak beams. 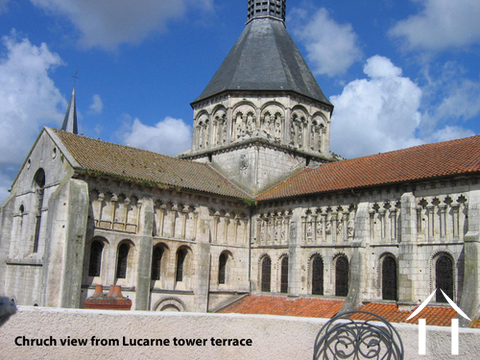 There is a dormer window with a wonderful view of the cathedral next door. 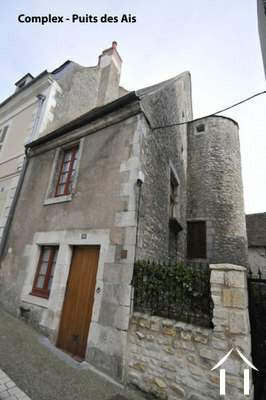 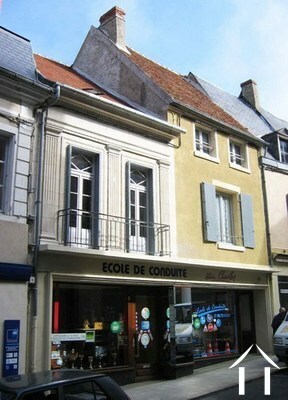 The first bedroom is to the front of the property and has two sets of double glazed windows which open out onto Grande Rue.The second bedroom has a private entrance to this room from the tower which also gives access to the terrace which looks out over the church and rooftops of La Charité-sur-Loire.